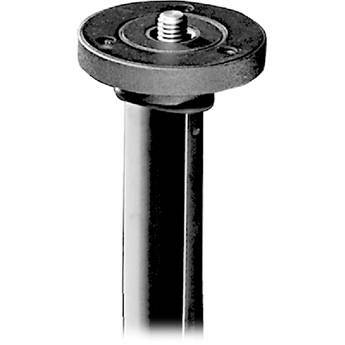 The YTC 251 Short Center Column from Giottos is designed for the YTL9253 and YTL8254 tripod legs. It replaces the existing column on these tripods. The shorter length of the column allows the camera to be mounted as low as possible when the tripod's legs are spread to their widest angle for low angle photography. Box Dimensions (LxWxH) 8.3 x 3.1 x 3.0"
What is the diameter of the column?